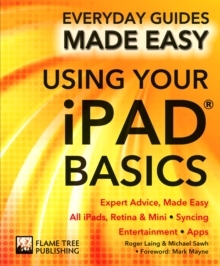 Using Your iPad Basics is the essential guide to the iPad for those who want to get to grips with how to make the most of the tablet. 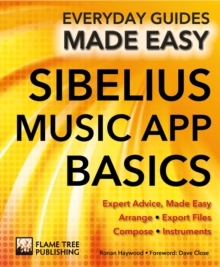 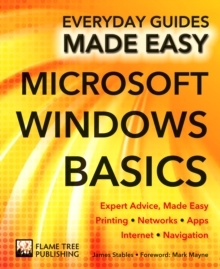 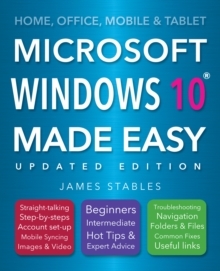 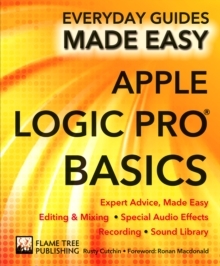 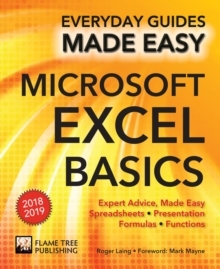 Written in a clear and accessible way, it covers everything from the basics of downloading an app to getting the most out of the great features. 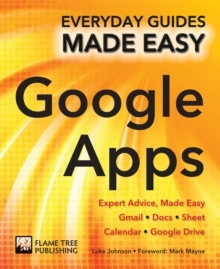 With tips and tricks from experts you will learn all the inside information that will help you on your way to getting the very most out of your iPad.